It was a little bit too small for the state of my eyesight. The smartlux® Digital is the latest generation from Eschenbach of its highly successful electronic portable video magnifier. Recently updated the smartlux® DIGITAL magnifier has a multitude of new features including a larger screen display that is brighter with higher contrast, a longer battery life which charges more quickly, a new reset button, a lanyard is included, software fixes, electronic hardware improvements, and new attractive packaging. Simplicity was key to the development of the smartlux® DIGITAL magnifier. 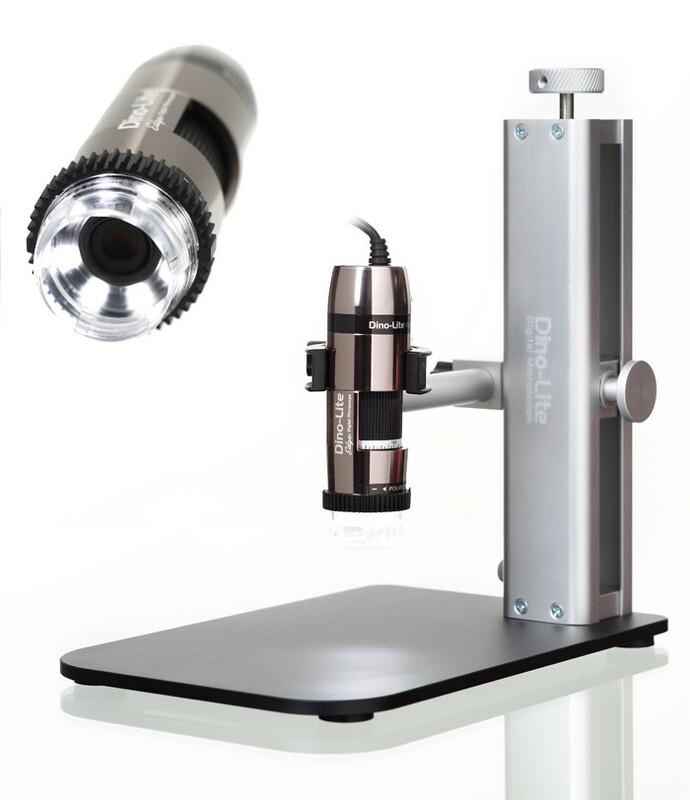 Using only 3 buttons, its intuitive design, allows the user to select from 4 magnifications (5x, 7x, 9x or 12x), cycle through 5 different viewing modes and capture and store up to 20 images. Eschenbach's smartlux® DIGITAL features a generous 5”, anti-reflective screen with scratch proof coating, allowing the user a superb reading or inspection experience with the camera centrally positioned under the display, and weighing in at only 220g smartlux® DIGITAL is the ideal reading companion either at home or on the move. The integrated stand enables use in three ways: in the folded position as a hand-held magnifier (1.9x, 2.6x, 3.4, 4.5x), fully unfolded for reading (5x, 7x, 9x, 12x) and partially unfolded (1.7x, 2.4x, 3.1x, 4.2x) for writing or working beneath the display. Supplied with adapter for EU, GB, US, AUS.